Bruce Springsteen was originally tagged as the new Bob Dylan because of his love of words and his way with language but he quickly stepped out of the shadow of the great man and forged his own identity. I’ve read that this is “heartland rock” as it focuses on blue collar issues, girls and cars. His marathon concerts built up a strong and loyal following with both fans and critics. Bruce Springsteen is a magnificent live performer and he’s at his best when he’s backed by the E Street Band. 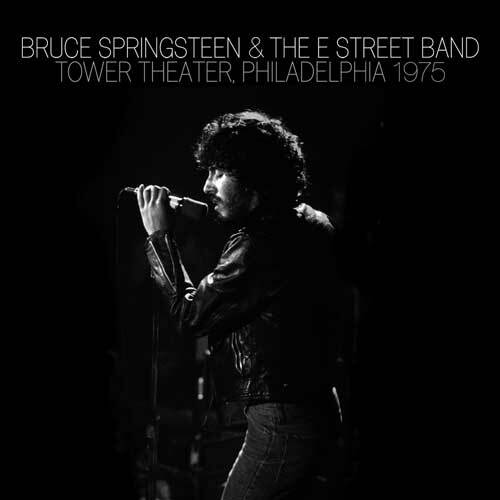 Springsteen has released great studio albums including Born To Run, Darkness On The Edge Of Town, The River and Born In The USA but has he produced a really great live album to stand alongside the studio albums? I believe he has… and that there are many more in the vault that could challenge for the greatest live album ever. I understand that radio broadcasts or concert recordings older than 25 years are out of copyright in the European Union and that means that we are seeing some legendary albums appear as “legal” releases but not officially authorised by Springsteen. In response, it has been announced in late 2014 that Bruce Springsteen is opening up his archives of concert recordings but he’s started with 2012 and 2014 concerts before going back in time. If you’ve looked at my favourite live albums, you’ll know that Springsteen has three albums registering 29 out of 30, the highest rating I’ve given to any album – 1975 Hammersmith Odeon, 1978 Cleveland, Ohio and 1980 Nassau Coliseum – with another getting 28 out of 30 despite it being very un-Springsteen-like and that’s Live In Dublin from 2006. I believe that if any of the 1975 to 1980 albums had been issued at the time, they would be generally regarded as well as the Allman Brothers At Fillmore East, The Who Live At Leeds or Made In Japan by Deep Purple. Bruce Springsteen has also issued a number of live concerts as DVDs. Please vote in my poll to find out the best Bruce Springsteen live album. His live albums are included in the polls to find the best live albums by singer songwriters and the best classic rock live albums. 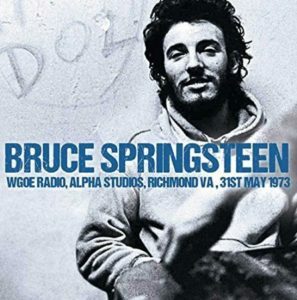 WGOE Radio Alpha Studio Richmond VA 31st May 1973 is a live recording of Bruce Springsteen. This catches an early acoustic performance. 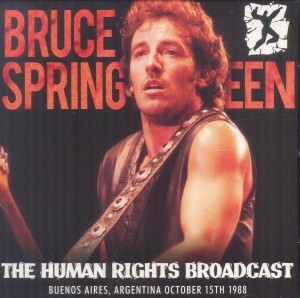 The Human Rights Broadcast is an unofficial live album by Bruce Springsteen. It was recorded in Buenos Aires in Argentina on October 15, 1988 to raise awareness of Amnesty International. This recording comes from the radio broadcast. The Ties That Bind: The River Collection includes a DVD of part of this concert on November 5, 1980 and this download provides the missing tracks. 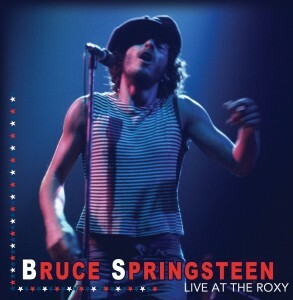 Live At The Roxy 1978 is a live recording by Bruce Springsteen and the E-Street Band. 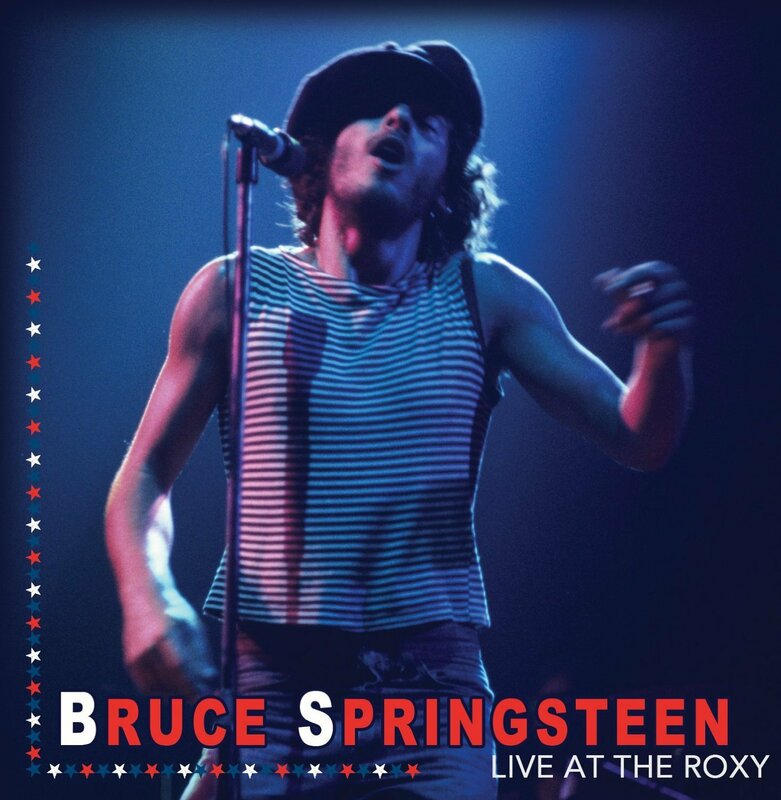 It was recorded at The Roxy in Los Angeles on October 17th 1975 and broadcast on local radio. This is not an official release approved by Bruce Springsteen but weaker copyright laws mean that it is legal in Europe. 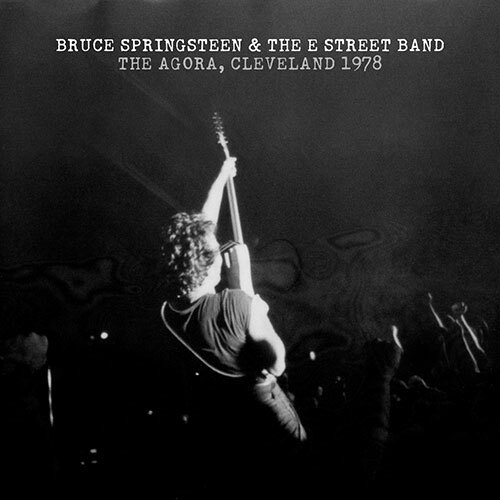 We’ve waited a long time to hear the Darkness On The Edge Of Town tour and I believe the place to start is with the Cleveland, Ohio show available from Springsteen’s own website. 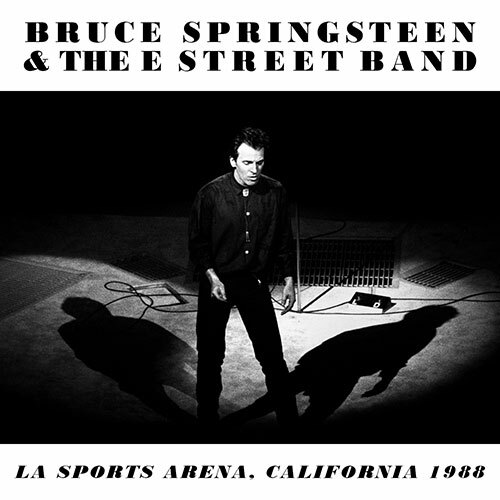 Los Angeles, April 23, 1988 is an archive released live recording of Bruce Springsteen and the E Street Band with the Horns Of Love. It was recorded at the Los Angeles Sports Arena during the Tunnel Of Love tour and is available from liveBruceSpringsteen.net. This follows on from previous archive recordings from 1975, 1978, 1980 and 1984 that have been released in the same way. After the worldwide success of Born In the USA in 1984/85, Springsteen went back into his shell with the Tunnel Of Love album and whilst it sold well, it lacked the commerciality of his earlier album. By this stage Nils Lofgren was a member of the E Street Band after Miami Steve Van Zandt had left. His future wife and mother of three children, Patti Scialfi was also a member. 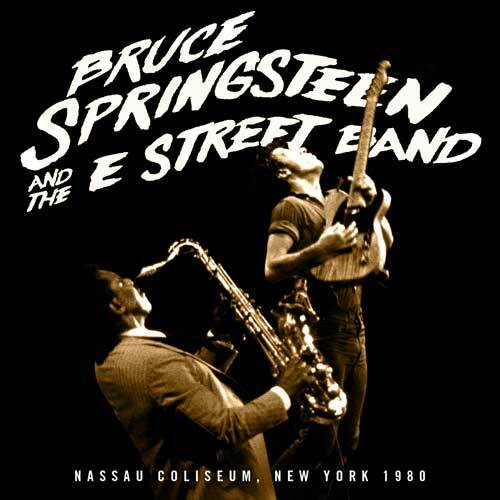 Brendan Byrne Arena, New Jersey 1984 is an archive released live album by Bruce Springsteen and the E Street Band. By this stage, the Born In The USA album had seen him switch to performing in huge stadiums. Nils Lofgren had replaced Miami Steve Van Zandt. 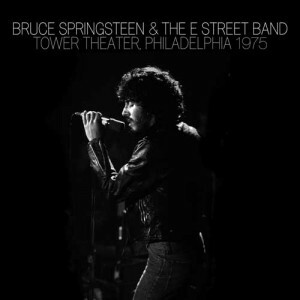 December 31, 1975 released by http://live.brucespringsteen.net. That’s because I’ve ticked off 1975 in my mind with the excellent Hammersmith Odeon recording and an album from the 1980 tour promoting The River was my highest priority. I must be getting complacent but there was little on there that screamed “You Must Have It” in my mind. 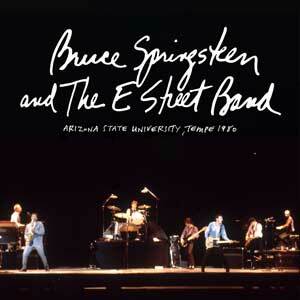 Finally we have one of Bruce Springteen’s fantastic 1978 live recordings receiving an official, authorised release. 1978/08/09 Cleveland Ohio is a live album by Bruce Springsteen and the E-Street Band performing at the Agora and which is sold through live.brucespringsteen.net. This concert was originally broadcast on the radio and has been a very popular bootleg. It was also released unofficially through the loophole in the European Union copyright laws a few months ago – see Bruce Springsteen Agora Ballroom 1978. Ignore everything else, this is the REAL DEAL! Toby Scott found the seven Agora tape reels in a box that had been returned from the Rock ‘n’ Roll Hall Of Fame. A comparison to other recordings of this concert showed that this had the best sound and could even be the original master tapes. These have since been cleaned up and the sound quality is terrific. I believe that this is one of the finest live recordings ever made available legally. If it has been released close to the time or recording, I believe that this would be generally recognised as one of the greatest live albums along with The Who Live At Leeds , The Rolling Stones Brussels Affair 1973 and other classics. 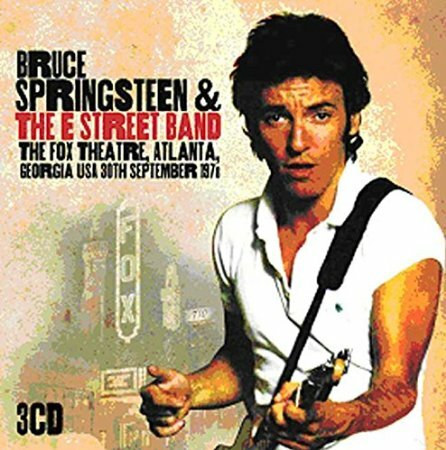 The Fox Theatre, Atlanta, Georgia 30th September 1978 is a live recording by Bruce Springsteen and the E Street Band. I think this is another radio broadcast that can legally be released in Europe because of a loophole in the copyright laws. This recording is on the Echoes label and was released on 15th December 2014.